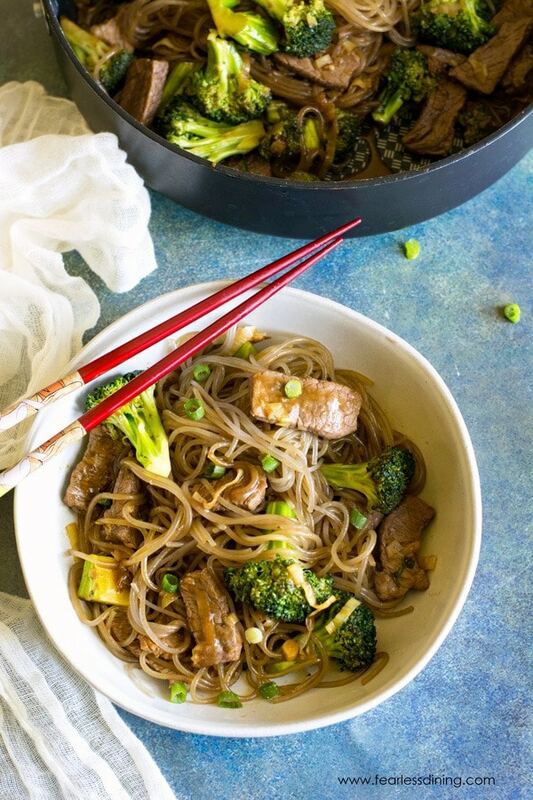 If you thought you had to give up Asian foods when going gluten free, this gluten free stir fry beef and broccoli dish is perfect for those busy nights. It is ready in under 20 minutes! Keep reading because I have a video that I made while making this recipe so you can see how to make it! We will be gearing up for school in just three short weeks. Laid back summer days are about to be a thing of the past, much to my kids’ extreme disappointment. School means not only busy days but busy nights as well. Between homework, sports, and activities…there isn’t enough time to make a big family dinner. You are going to love how easy this gluten free stir fry is to make. On busy school nights, it is all about quick and easy dinners like this gluten free stir fry recipe. What vegetables are best for a stir-fry? You don’t need a fancy wok to make this easy. I used these awesome non-stick pans which gets really hot in order to sear the meat. It is so easy to make a homemade Asian Gluten free stir fry sauce! The most important thing is you need to read labels to make sure your ingredients are gluten free. Hoisin sauce is not always gluten free. Wok Mei makes delicious gluten free Asian sauces, as do most Dynasty sauces. You can also make your own with this easy Hoisin Sauce Recipe. Tamari is a wonderful wheat free, gluten free soy sauce that is really popular in gluten free cooking. Tamari has the same flavors as soy sauce as both are made with soy. The main difference is that tamari is made without wheat. Click here to see all of the meals recipes on this blog. 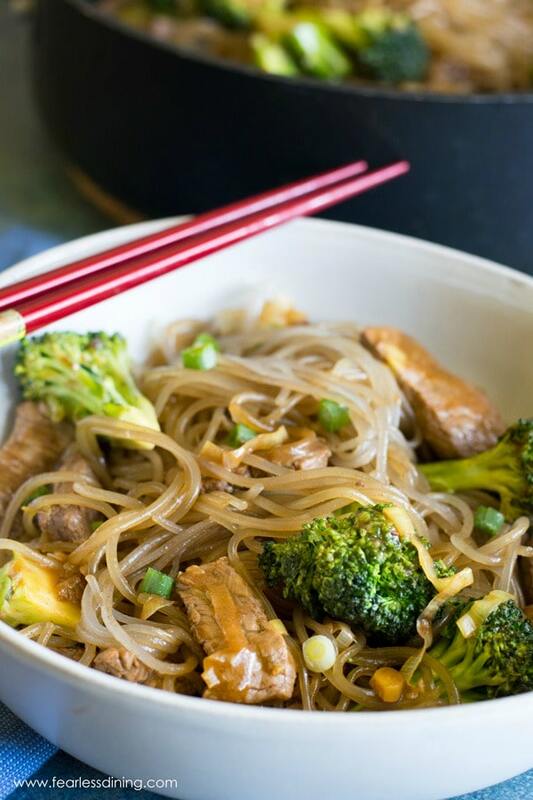 Are you ready to see how easy this easy gluten free stir-fry is to make? 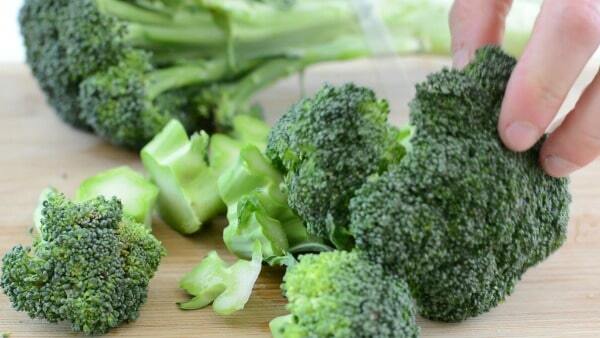 First, chop up fresh broccoli. 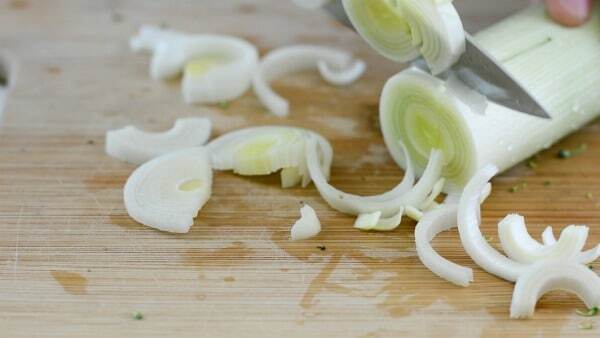 Chop and wash a fresh leek. 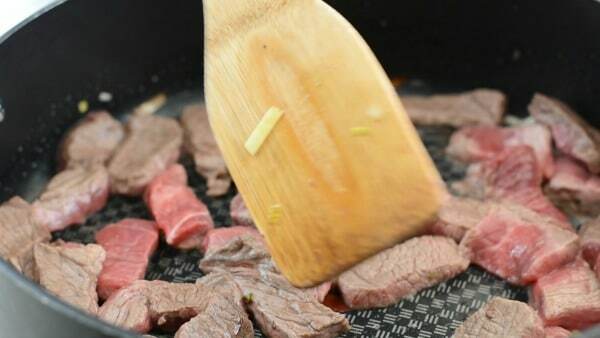 Cook the steak in a skillet. When the meat is almost done, remove it from the heat. Stir fry the broccoli and leeks in a skillet. Make the sauce, then add the meat and broccoli. Cook for 5 more minutes, serve hot! Heat 1 tablespoon of the coconut oil in a skillet on high heat. Cook broccoli and leeks until just tender. Remove from the pan and set aside. Heat 1 tablespoon of coconut oil and add thinly sliced beef. 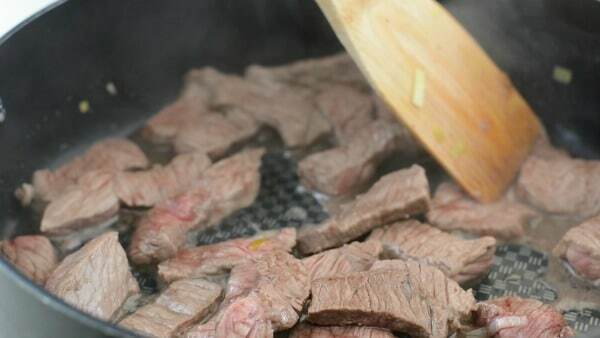 Cook the meat until it is almost done. Remove and put in a bowl. Add tamari, coconut aminos, juice, garlic, and teaspoon of oil to the pan. Saute until it bubbles. Add meat and vegetables and toss to coat. Serve over rice, noodles, or by itself. Beef and broccoli is my all time favorite Chinese dish. I would not have thought of using both tamari and coconut aminos. I bet that gives that extra umami quality that I have missed when I tried making this at home. I’ll be looking for those sweet potato noodles, too! 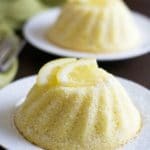 My husband and I love the flavors in this dish and have made it a few times already. We don’t use any noodles, we enjoy it by itself. I added some ground ginger to round out the flavor, and sliced carrots for added color. This turned out pretty good. I often make fried beef and broccoli in a very time-saving way for my meals, and I just eat only them. But adding more ingredients like your recipes makes it really more flavoured. I’m gonna try it for sure!!! 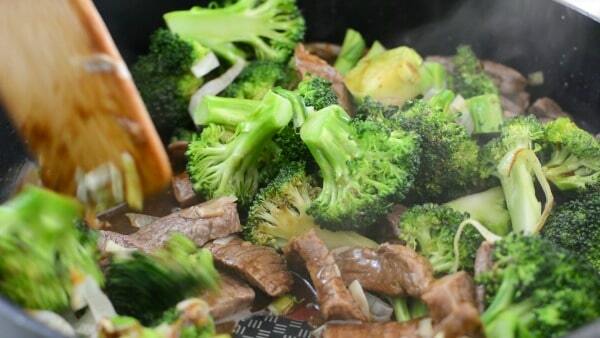 I love a great stir fry and broccoli beef is always a favorite. Are you serving yours with glass noodles? What a delicious complete meal! I have never used orange juice in my stir fry but I am totally trying it next time… I bet it adds a nice subtle zesty flavor. I am such a huge fan of stir fry! I have to make this for dinner tomorrow! Sandi, this is the exactly the type of stir fry that I would want to eat. 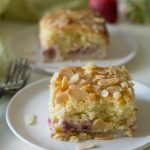 It looks so simple, but so delicious; and the ingredients are not complicated at all. Perfection! 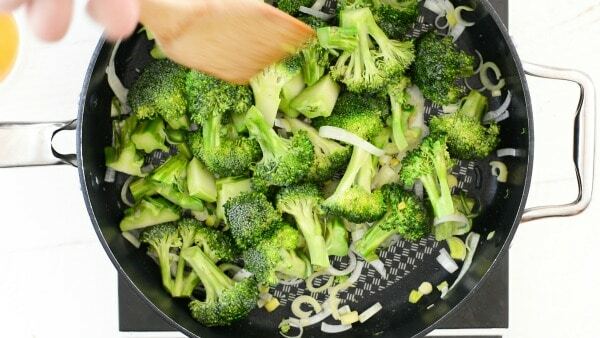 Broccoli Stir fry looks healthy n scrumptious! My kids still have a few weeks of summer vacation left too. This stir fry would be perfect for back-to-school dinner! Doesn’t it feel like summer just flew by this year Tonia? One of my favorite weeknight meals is stir fry! 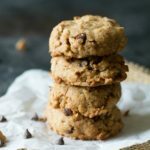 I love that you used coconut aminos and made it gluten free! Looks delicious! 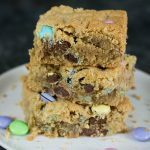 This looks so yummy and sounds like it’s packed with flavor! Thanks for sharing! !